The present mentoring book on Agriculture has been specially published for the aspirants of ‘Indian Forest Service Examination’. 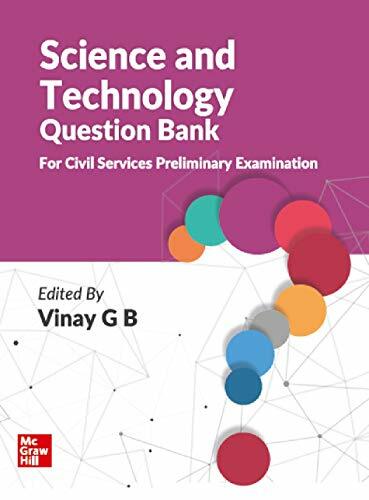 Based on the Current Pattern of the exam, the book also comprises Solved Previous Years’ Papers for aspirants to be familiar with the trend of exam, type of questions asked, and their answers. The book contains ample amount of Study and Practice Material on the subject from the point of view of the examination. Both the Study and Practice Material have been prepared by learned subject-expert with due diligence. All the Relevant & Important chapters & topics are covered in the book at appropriate length in a Reader-friendly manner. Additionally, Exhaustive Exercises are also provided to make the readers well-prepared for the exam. Most of practice-questions incorporated in the book have been modelled on various previous exam papers and solved by subject-expert. In short, you can bank upon this book for study, practice and for reference during the precious moments before the exam. 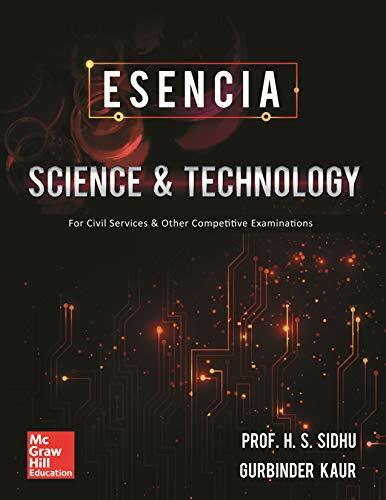 The book is highly recommended for the aspirants to Sharpen their Problem Solving Skills with intensive practice of numerous questions provided in the book, and prepare themselves to face the exam with Confidence, Successfully. 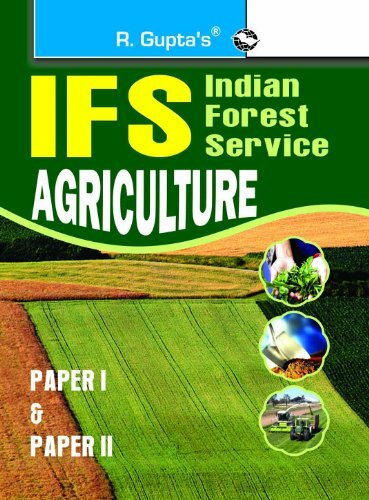 Previous Years Papers (Solved) 2010 to 2017; PAPER-I : Ecology, Environmental Pollution, Cropping Patterns, Forestry, Weed Management, Soil and Plant Nutrients, Soil Conservation, Irrigations, Agricultural Economics, Agricultural Extensions; PAPER-II : Cells, Genetics and Mutations, Plant Breeding, Seed Technology, Plant Pathology, Metabolism, Growth and Development, Diseases of various Crops and its Control, Storage Pests and their Control, Foods. This book has been written by Dr. B. 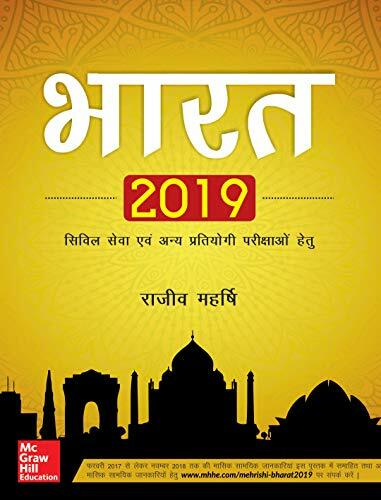 B. Singh, who has written books like UPSC: IFS Agriculture Main Exam Guide (Paper I & II): Agriculture (Including Paper I & II) Main Exam Guide,Question Bank on Agricultural Extension. The books are written in UPSC Civil Services,Agriculture & Farming category. 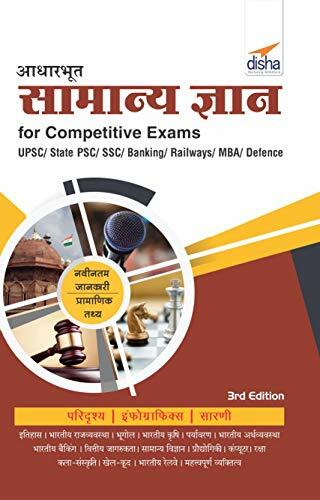 This book is read by people who are interested in reading books in category : UPSC Civil Services. So, if you want to explore books similar to This book, you must read and buy this book. So if you are a Reader belonging in the Good category, and you read it daily for 1 hour, it will take you 47 days.